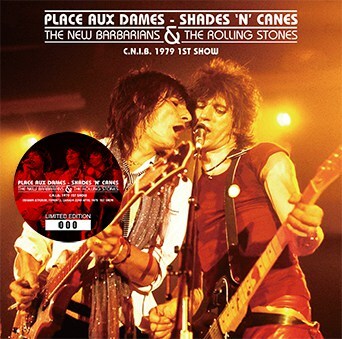 The New Barbarians & The Rolling Stones – Place Aux Dames – Shades ‘N’ Canes: C.N.I.B. 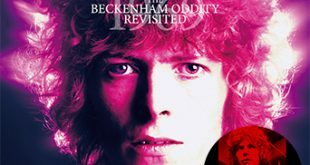 1979 1st Show (no label) is a 2CD set from Oshawa Stadium, Toronto, Canada on April 22nd, 1979 (1st Show). 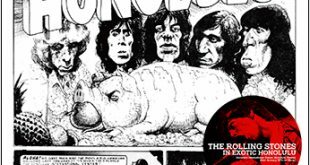 This features the “Canadian National Institute for the Blind Benefit” and has The New Barbarians set on disc one and The Rolling Stones on disc two. 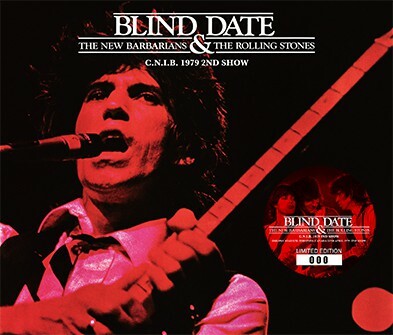 The New Barbarians & The Rolling Stones – Blind Date: C.N.I.B. 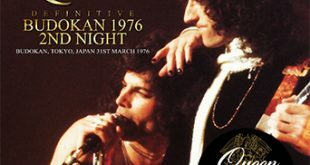 1979 2nd Show (no label) is a 4CD set from Oshawa Stadium, Toronto, Canada on April 22nd, 1979 (2nd Show). 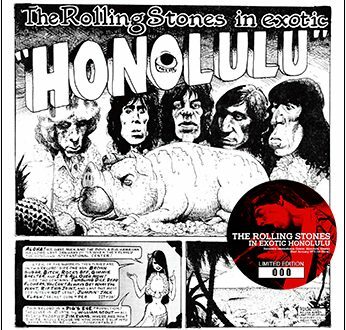 The first two discs features both band’s sets from the soundboard while the last two discs feature the audience recording from the old LP source. 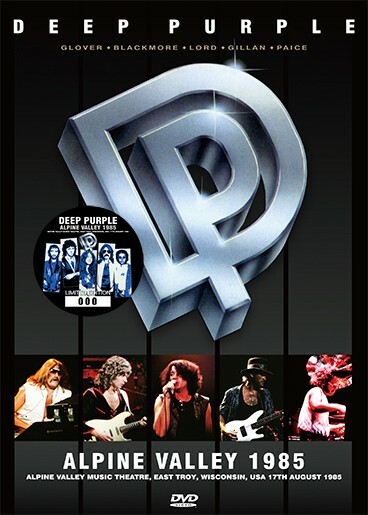 Deep Purple – Alpine Valley 1985 (Darker Than Blue 265) is a single pro-shot DVD from Alpine Valley Music Theatre, East Troy, Wisconsin on August 17th, 1985. 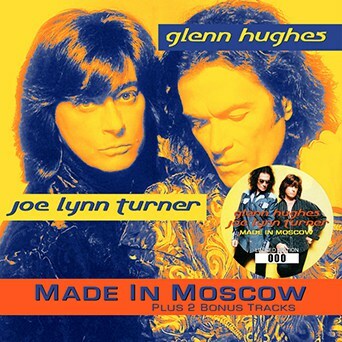 Glenn Hughes & Joe Lynn Turner – Made In Moscow (no label) is a studio collaboration recorded in 2004 with Russian musicians. A limited number released only in Russia in 2005, this is somewhat of a rarity. This also features two bonus tracks. 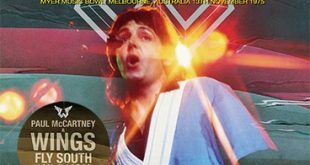 Queen – Welcome To The Machine: Sydney 1985 (no label) is a single audience shot DVD from Entertainment Centre, Sydney, Australia on April 26th, 1985. This was released back in 2008 as Welcome To The Machine (no label). This new version is limited to 30 sets.